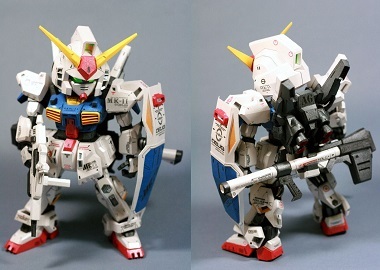 This entry was posted in GunDam on 18/12/2015 by ToyXD. 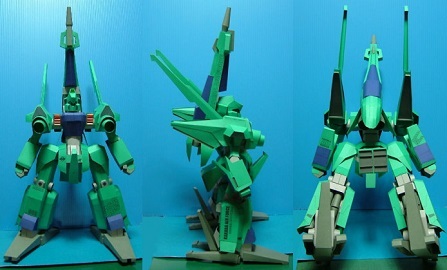 This entry was posted in GunDam on 29/11/2015 by ToyXD. 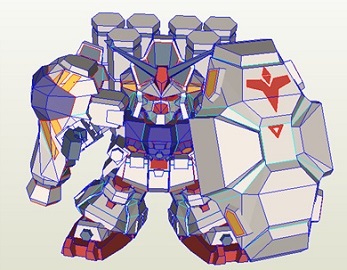 This entry was posted in GunDam on 22/11/2015 by ToyXD. 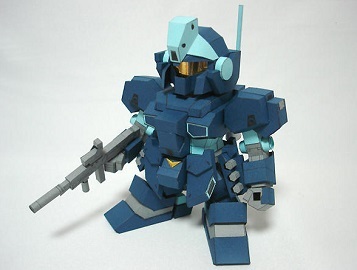 This entry was posted in GunDam on 19/11/2015 by ToyXD. 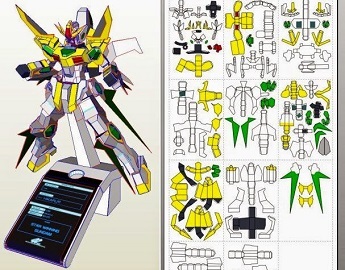 This entry was posted in GunDam on 15/11/2015 by ToyXD.